predictable rates. No surcharges. No surprises. Car Service LAX to Disneyland at Fixed, Predictable Rates. 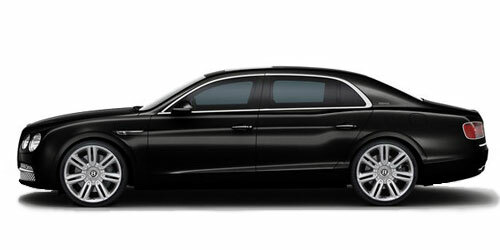 Why Choose Executive Car Service? 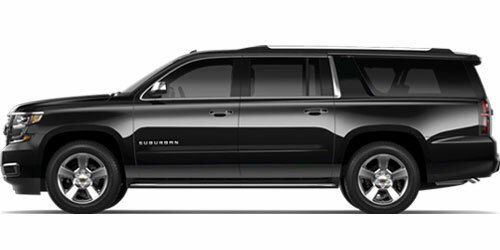 Enjoy elegance, reliability and comfort of a professional driver service. Know exactly what you'll pay with our fixed, predictable rates. No surcharges. No surprises. Get full refund for reservations cancelled two hours before rides. It's okay to take your time. All pickups include 20 minutes of free wait time. Traveling with kids? We provide car seats for children of all ages upon request. Personalized meet & greet service available upon request, ensuring a pleasant airport experience. Select a vehicle that best fits your needs. Lincoln Continental or similar. A favorite among business travelers. Loads of passenger space, comfy interior. 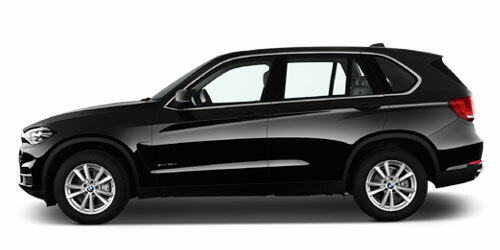 BMW X5 or similar. 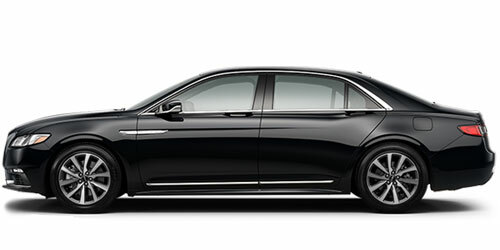 Luxurious, full-size Mercedes, BMW or Lexus sedan. Preferred choice if traveling with a larger party or more baggage. 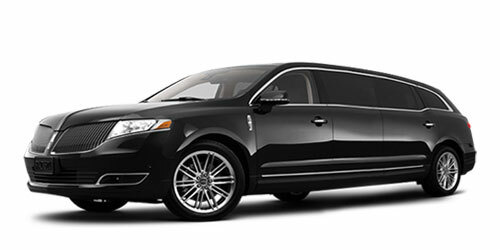 Limo service to LAX, when you want to give yourself a little treat. 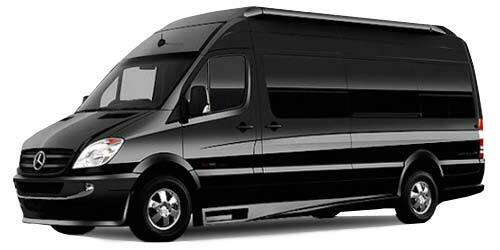 Beautiful Sprinter party bus. Great choice for a larger group. Perfect for a special occasion. Make it into an adventure. Experience that overwhelms and soothes your senses. Reliable service. Fixed rates. Child seats available. Free cancellations. 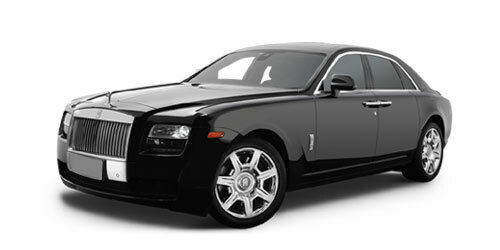 At Executive Car Service we believe honesty and integrity matter and treating people fairly is always in fashion. Fixed, Predictable Rates. No Surprises. Know exactly what you'll pay with fixed, predictable rates. The price you see is the price you pay. No surcharges. No hidden fees. No surprises. 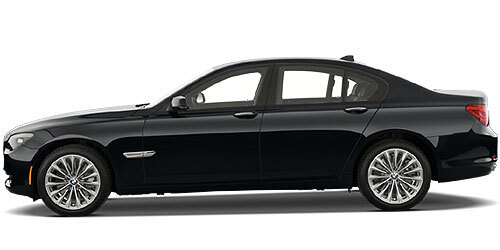 Premium car service from LAX airport in four simple steps. We use flight tracking software and will be at the airport when you land. Pickup your luggage at the baggage claims area. Call us at 800-878-1995. Your driver will be directed to meet you. Meet your driver curbside in front of the baggage claim area and enjoy your ride. Executive Car Service is one of the few car service companies in LA that provides child safety seats. Simply request a car seat at the time of reservation, in the comments section. Book online or speak with one of our friendly Customer Care Specialists.